Many of the tax rates and allowances are fundamental to our business and personal lives and the main ones are summarised here. 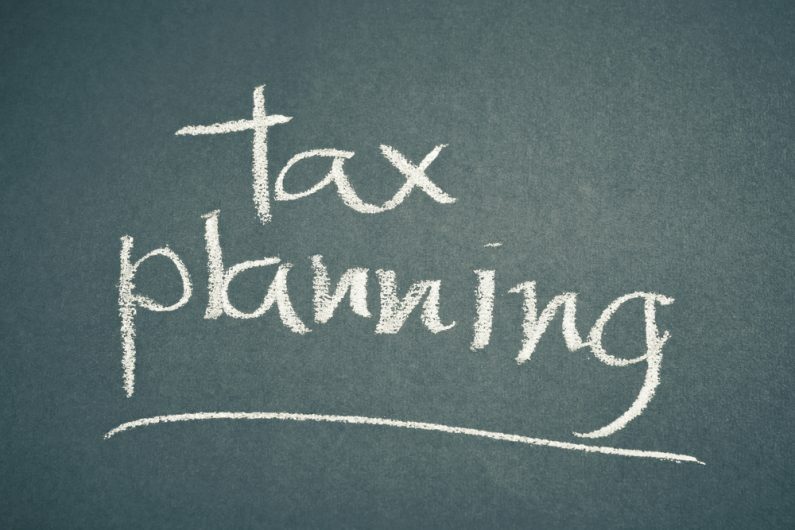 We are sure that you will find it a useful point of reference throughout the coming tax year. For more information, or to receive a hard copy of either Budget 2015 or Tax Rates 2015/16, please contact your local tax specialist.